Michael Irvin is the General Manager and VP of Marketing and Sales. 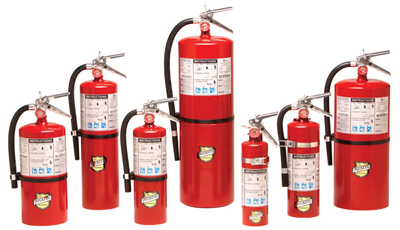 He has over 20 years experience in Fire Protection, Marketing, Sales, and Management. Mr. Irvin studied Mechanical and Materials Engineering at the University of Alabama in New York, NY, Newark, NJ, Los Angeles, CA. He holds a Bachelors of Marketing and Management and studied law at Birmingham School of Law. Mr. Irvin is fluent in both English and Spanish.